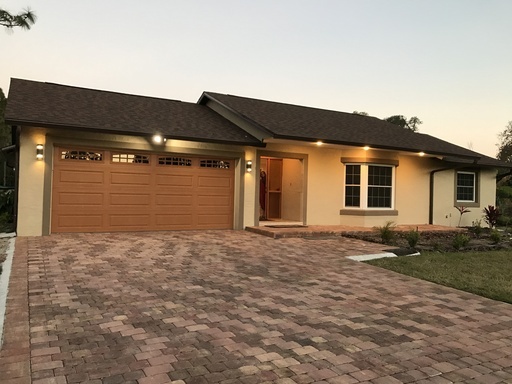 This NEVER BEFORE LIVED IN, new construction home is gorgeous and will not be available for long!! 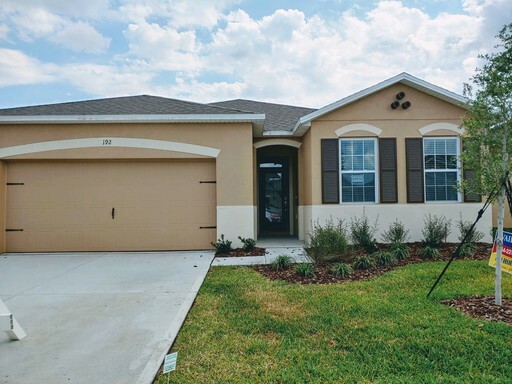 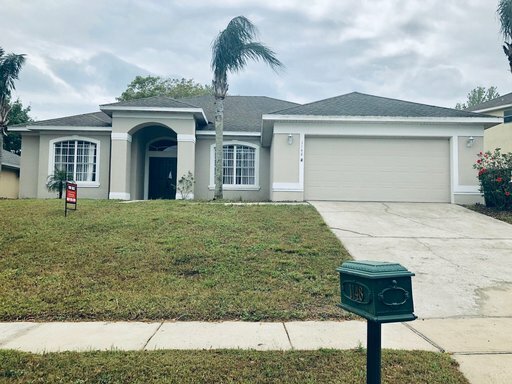 The 4-Bedroom, 2-Bathroom home features loads of upgrades and is centrally located just minutes from Legoland & all that Winter Haven has to offer. 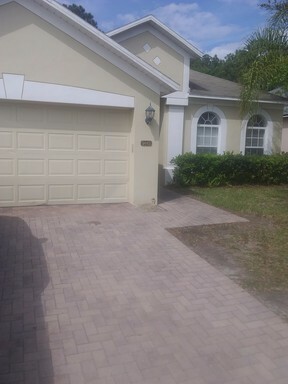 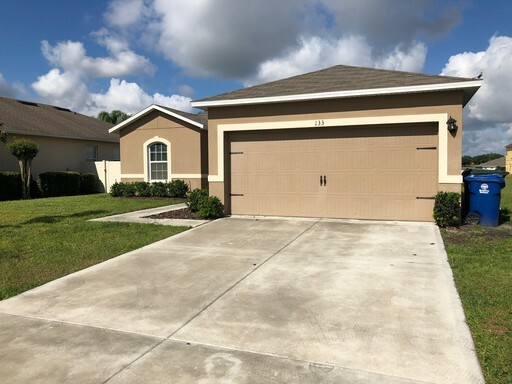 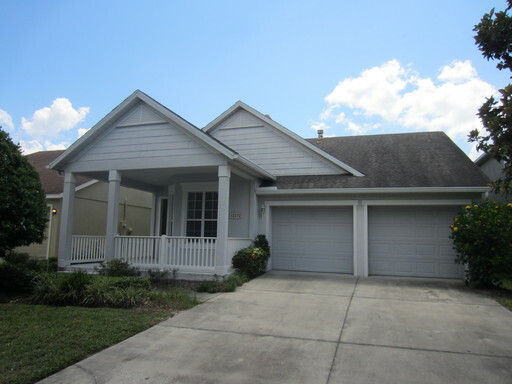 This Three Bed Three Bath Townhouse is nestled in the Village Walk at Lake Nona and is minutes from Medical City, also easy driving to local shopping (Banks, Shopping, & Restaurants). 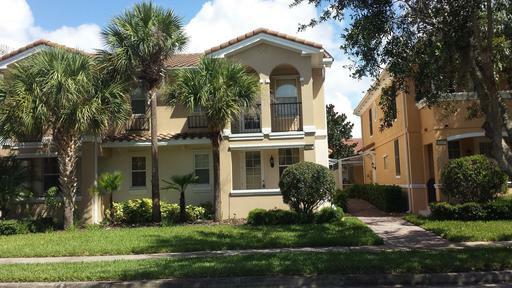 Most major attractions are ~40 minutes drive (via toll roads).